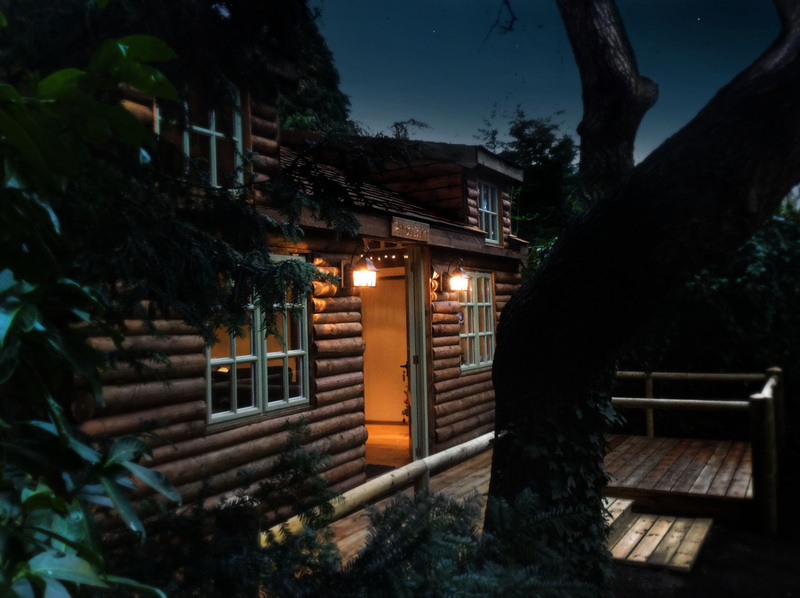 Bespoke Log Cabin / Log House built from trees! This household bought a lovely house that had a log cabin at the bottom of the garden. It was about 11 years old apparently but already had a leaky roof, was very cold in the winter and wasn't big enough to store the family extras (Bikes, Snooker Table, 4 kids!). Sleep overs were impossible which was a shame for such a large cabin. 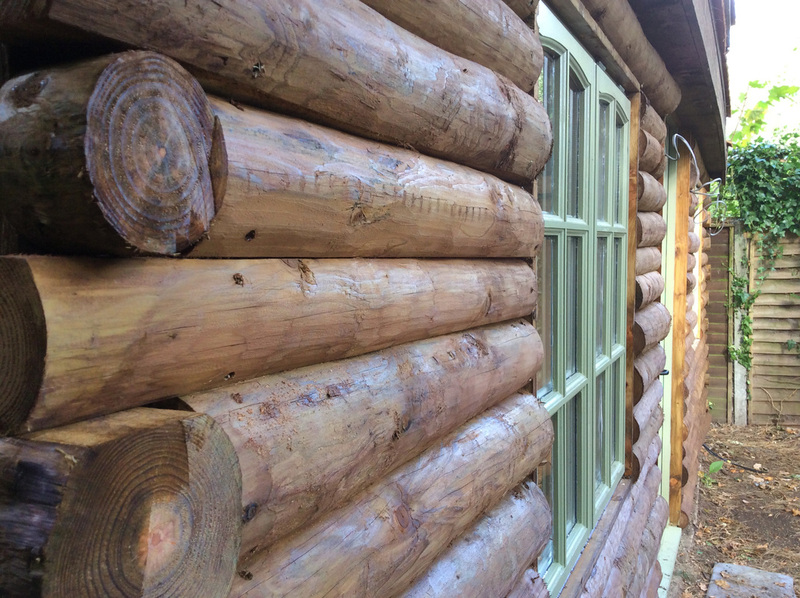 We removed the old Log Cabin (it practically fell down) and built our version of a Log Cabin. Ok, its not made of Logs like the Log Cabins you see in Canada (made from Trees) but it will be far warmer, not get damp and last a lifetime. 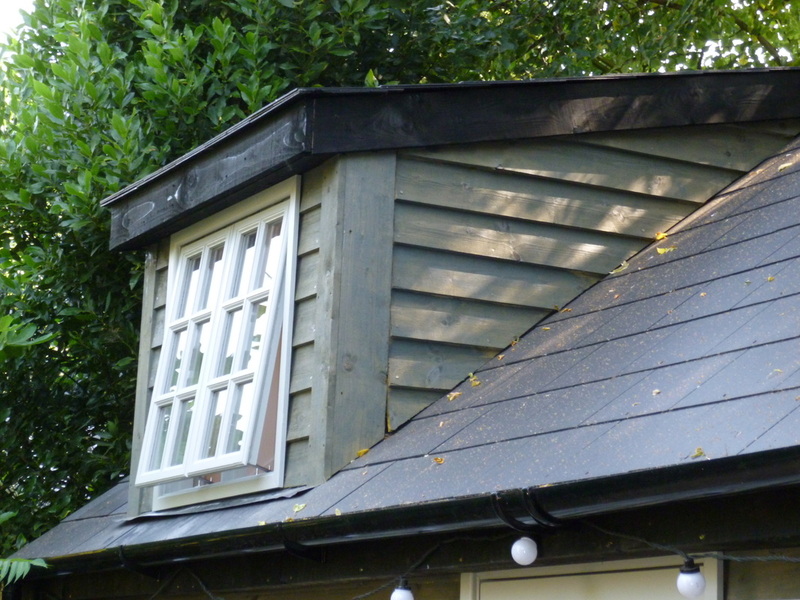 For looks, the outer cladding is made from proper logs! It also makes the Log Cabin very strong and secure. Areas of service: Surrey, Berkshire, Hampshire, Cornwall, Devon, Buckinghamshire, East and West Sussex, West London & Oxfordshire. Log House with WC and 2 upper bed areas. 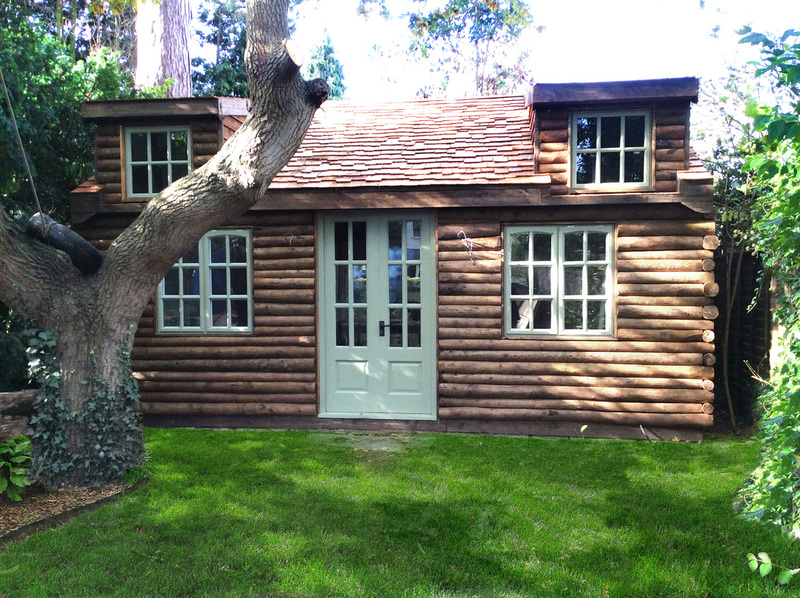 This Bespoke Log Cabin has 4 inch cavity walls which are insulated along with the floor and roof. Has a full damp course under it, It has a WC which the old Log Cabin didn't have and 2 huge upper storage lofts that can also be used to have sleepovers! (about 8 kids I recon without having to use the ground floor space). Yes, it might have cost a bit more than a log cabin you can buy online but its built like a small bungalow and will last much longer than the old one. 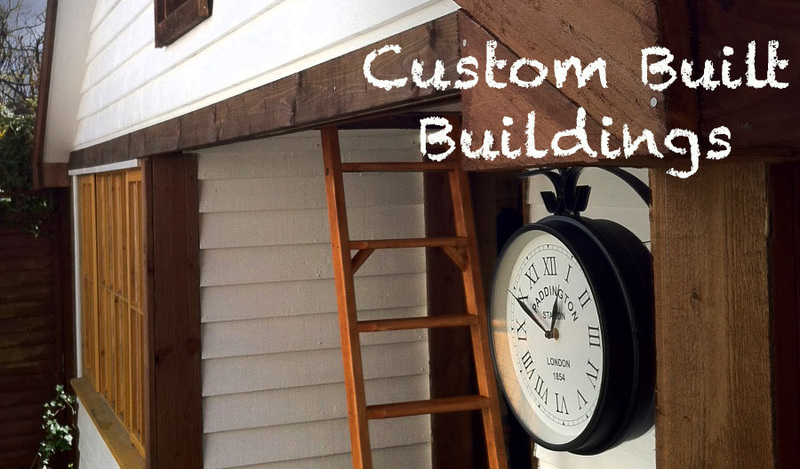 Your Custom Made Log Cabin will be built to your own personal style. You may want huge logs for the walls, you may want it fully insulated with solid floor boards, more than one room so you can install a sauna or hot tub. 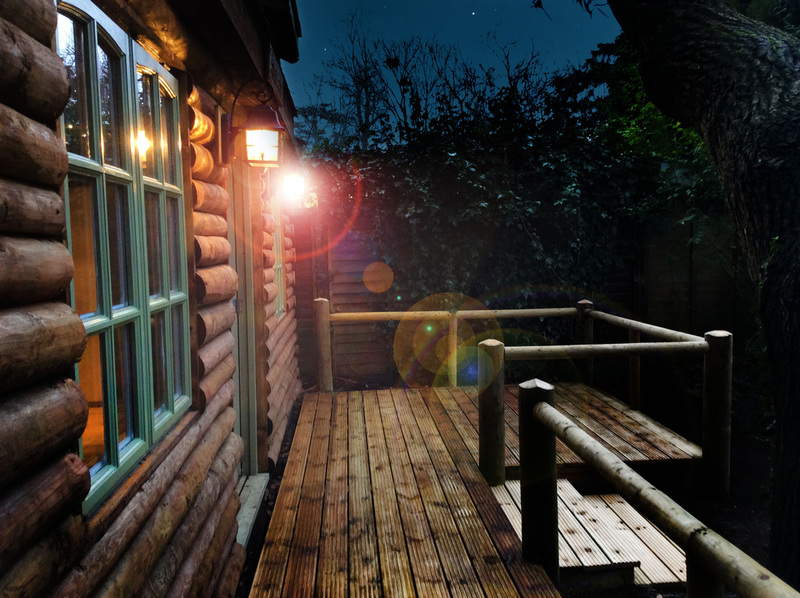 What ever you need your Log Cabin for, rest assured, we can build it... and it will be built to last a lifetime. 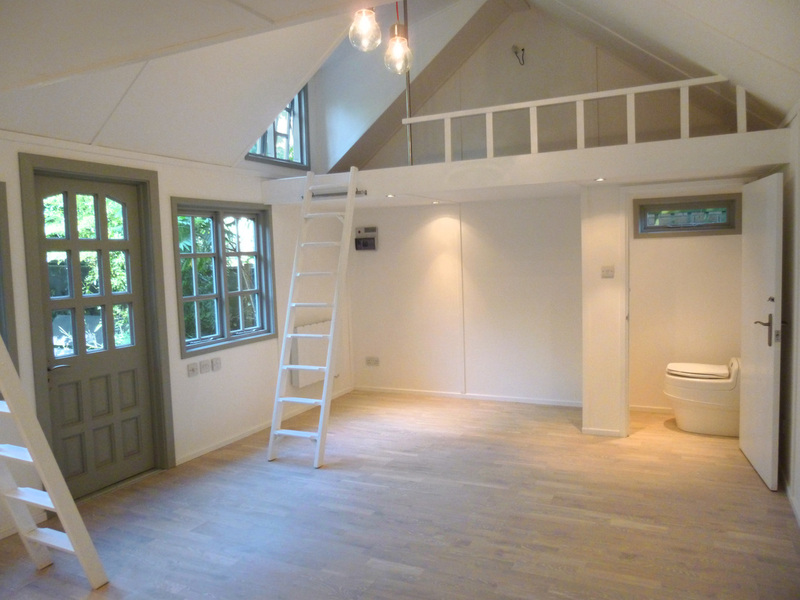 The photo on the right has a wall mounted heater to heat the log cabin but underfloor heating is also an option in most cases. 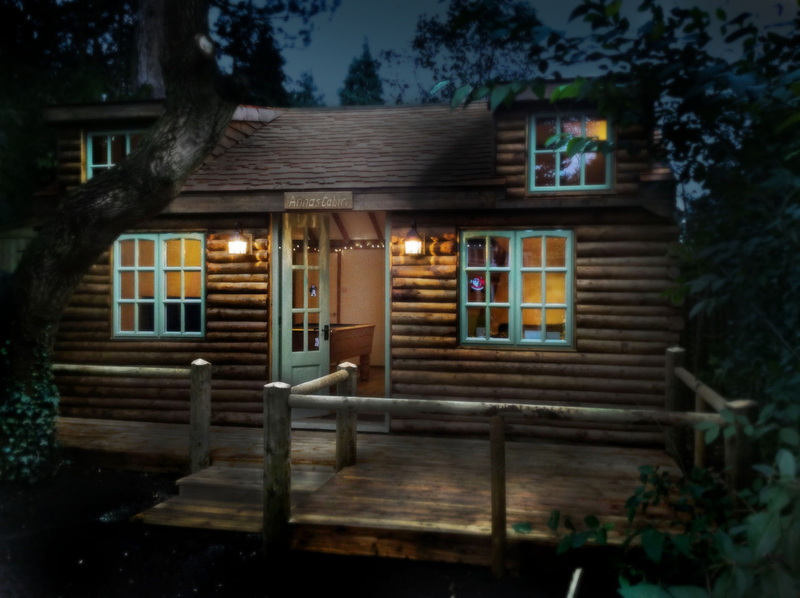 This style is also available as a Self Build Log Cabin Kit so you can build it yourself as a project. 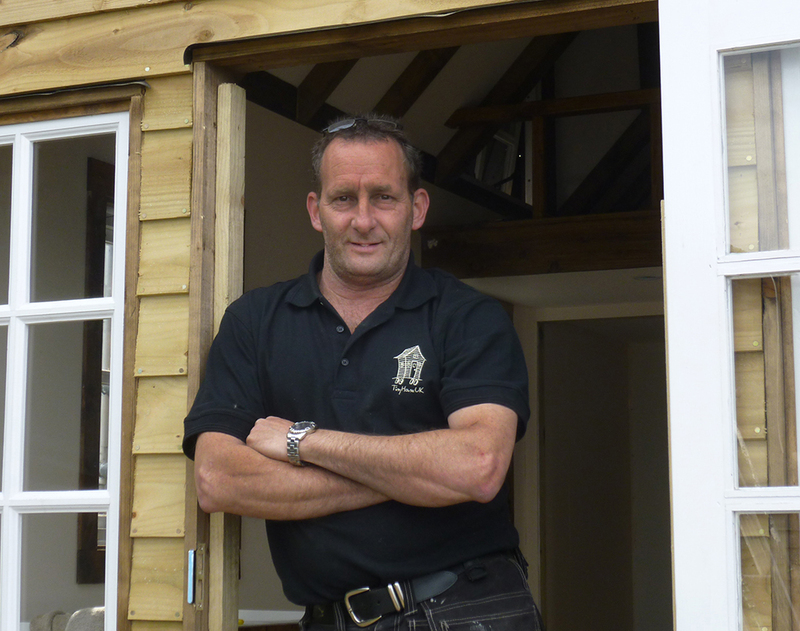 Bespoke, one off design log cabins, timber lodges and insulated chalets built in Surrey, Berkshire, North Hampshire, Cornwall, Devon and West London.